Kokotel is more than just an affordable stay in Thailand. The innovative and impressive concept "Bed & Café" is what makes the most sought-after choice of stay for travellers. We offer cafes with a creative and unique menu, crafted in collaboration with renowned chefs to make your dining experience with friends and family, a cherished one. Our every property houses a cafe which provides an unparalleled service to the other cafes in the vicinity. Head to our dining establishment now! We are looking forward to serving you! Born in Japan. 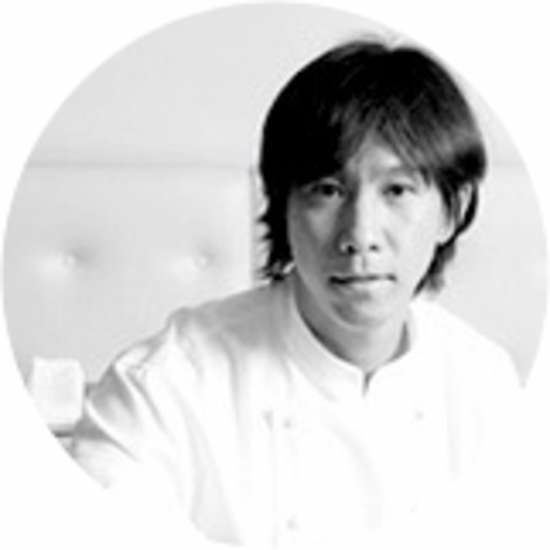 He has had many successes over a long career as a chef and restaurant owner in America and Singapore. His expertise on ingredients and delicately crafted recipes have earned him numerous fans. 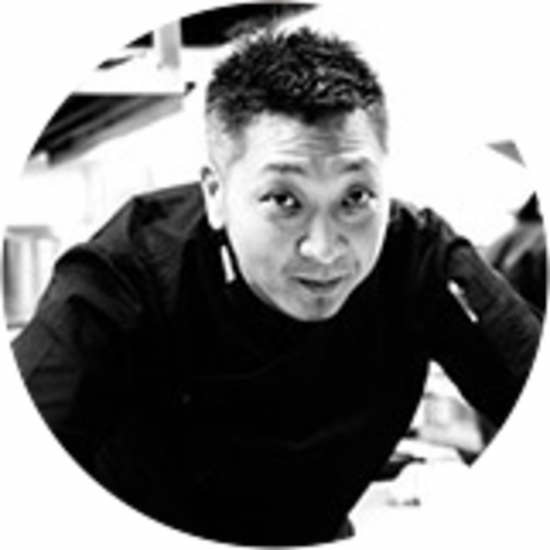 He is currently working actively as the head chef and owner of “Croute" (Singapore)” while also serving as an exclusive Corporate Chef at Kokotel. Born in Japan. After completing his training at a Michelin-starred restaurant in Italy, he opened "Ristorante la Brianza (Roppongi, Tokyo)" in 2003. Currently, in addition to being the chef-owner of three restaurants, his diverse roles include food producer, culinary instructor, and overseas restaurant producer. La Brianza was selected to be one of Michelin's Bib Gourmand restaurants for three consecutive years and was described as a "remarkable Italian restaurant."